Please stay and flutter a while. 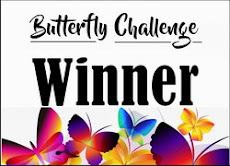 your Butterfly/ Butterflies Glitter & Sparkle. Butterflies can be in any form you like . the rest of your project how you wish. 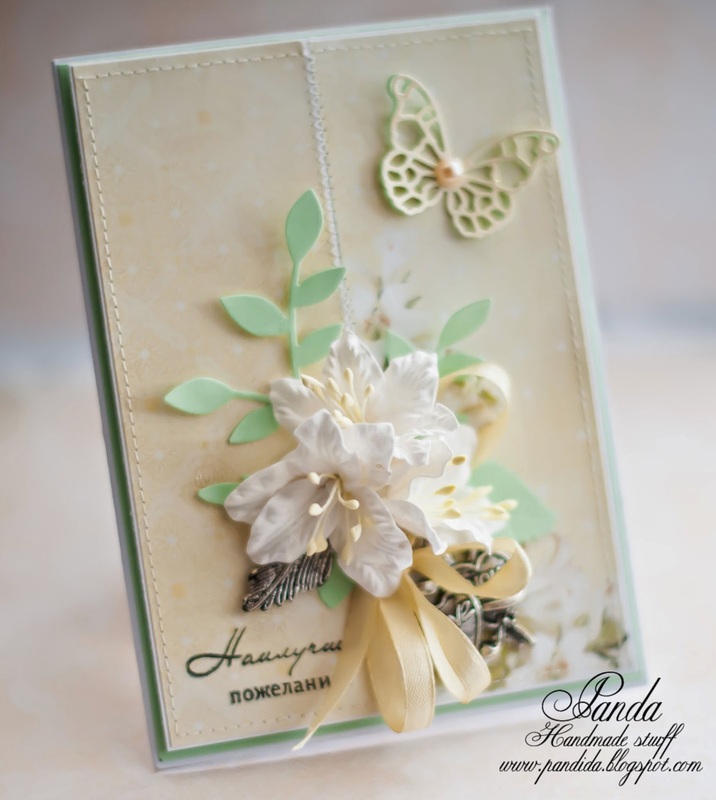 I love the rich yellow & gold on this card. 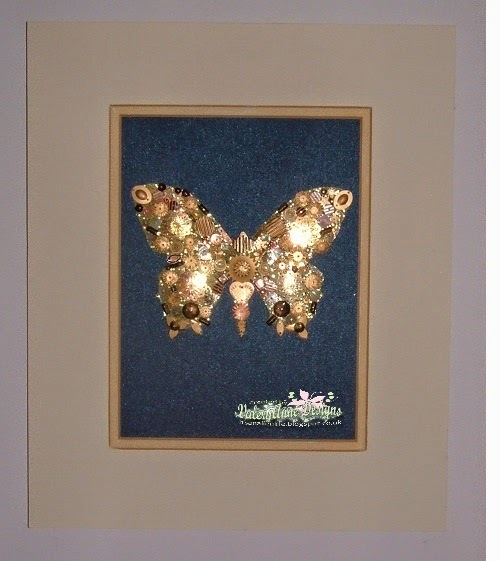 Just see how the Butterfly sparkles. 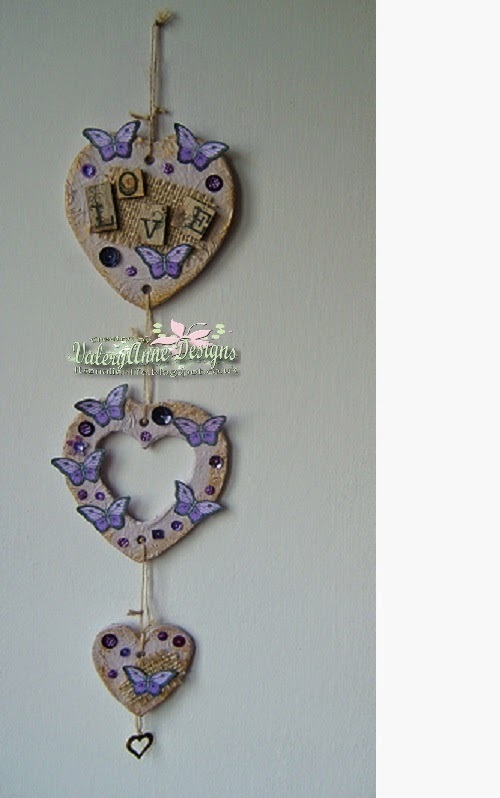 Please flutter by Vicki's blog for a closer look. 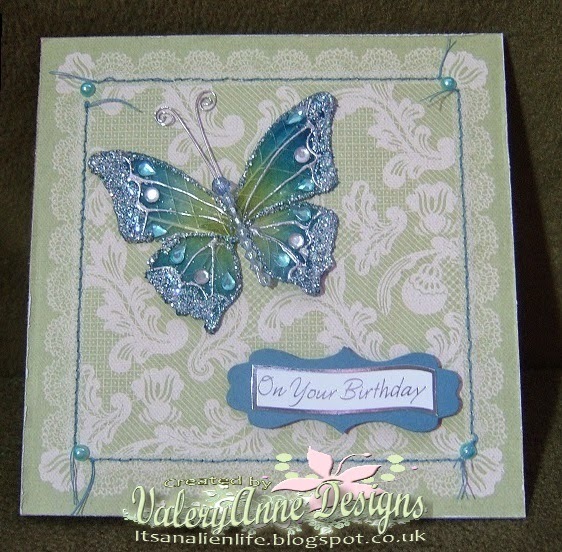 using a Prima Jewel box Butterfly. 3 A4 sheets of butterfly patterned vellum. but the quality was there just the same. and again some more than once. that you would like to receive shown in #5.
as well from the side bar. So I would like to see a charm added on your creation. or a completely separate choice. 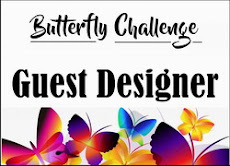 accepted to flutter along with this challenge. this unusual centre stepper card. 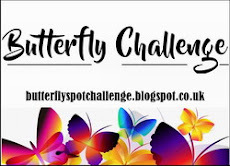 Please flutterby their blogs for a closer look. I nearly forgot to make my own project! 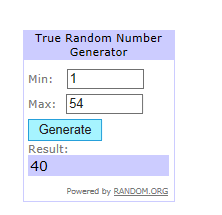 Over 50 entries this time. 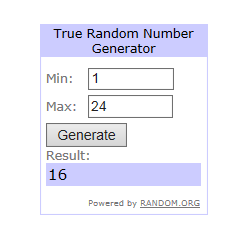 and an extra thanks for those that entered more than once. So pleased to see you all here and having fun. Special purrs go to Dio for standing in and posting his Mom's entry. 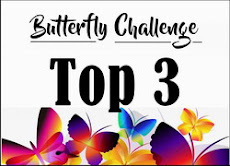 I was spoilt for choice when it came to choosing the Top 3. I finally managed to whittle it down to these. that you would like to receive shown in #4.